The Duke of Edinburgh’s Award – Get Involved! What is The Duke of Edinburgh’s Award? 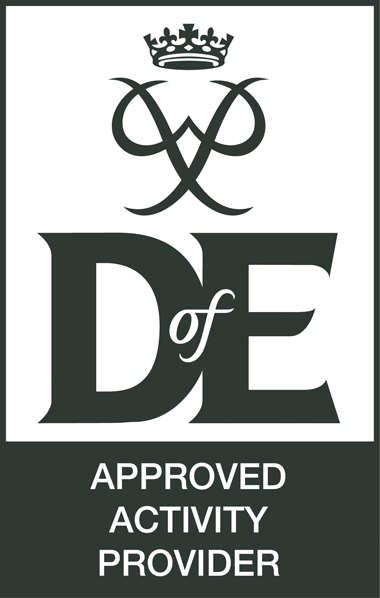 The DofE programme has been operating since 1956. Founded by Prince Philip, Duke of Edinburgh the awards programme was set up to recognise and reward young adults who commit and complete the award elements. There are 3 stages in the programme; Bronze, Silver and Gold. Each have sections to complete; Physical, Volunteer, Expedition and Skill, with the Gold level having an additional section for Residential. To successfully achieve the award levels those enrolled have a set period of time (3 months plus) to complete each stage. Individuals are assessed and progress monitored by an accredited professional with knowledge in that chosen field. Here at Active we are proud to work with The Duke of Edinburgh’s Award scheme. Working closely with hundreds of young adults each year providing open expeditions and gold residential opportunities. 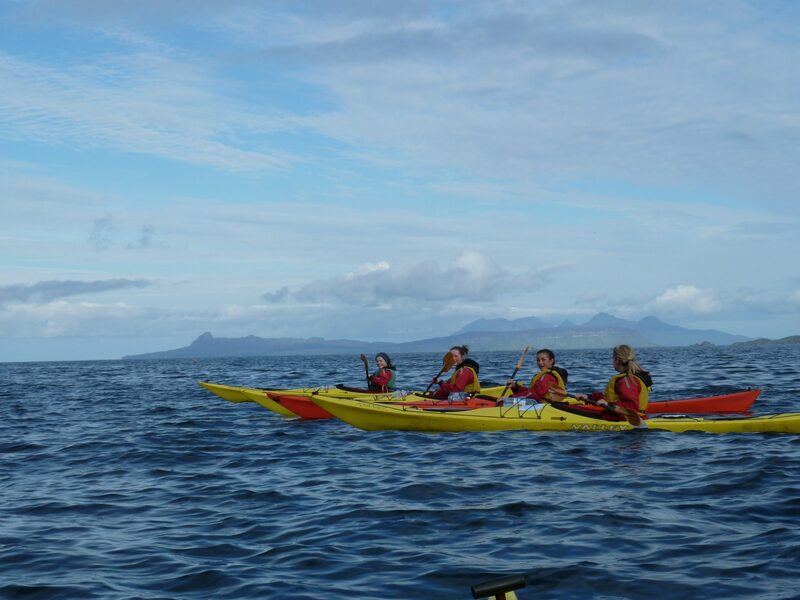 Our staff team thoroughly enjoy working with individuals and preparing them for their expeditions. The DofE program is increasing in popularity and we have seen this with the increase in individuals coming to the Cairngorms National Park to complete their award sections. How can Active help you achieve your DofE? We operate a number of open expeditions for all award levels; Bronze, Silver & Gold. 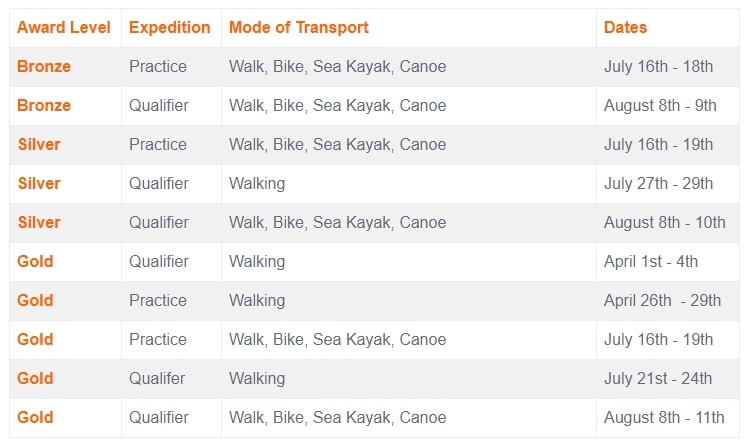 An open expedition is a great way to complete the award section if you are unable to make your school or college dates. 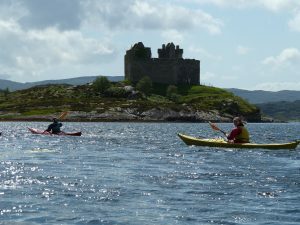 It is popular with open DofE groups, school leavers, college & university students. 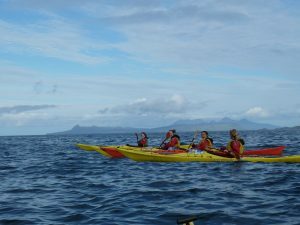 Our Open expeditions have training days prior to the expeditions if required to ensure you are at the correct standard. 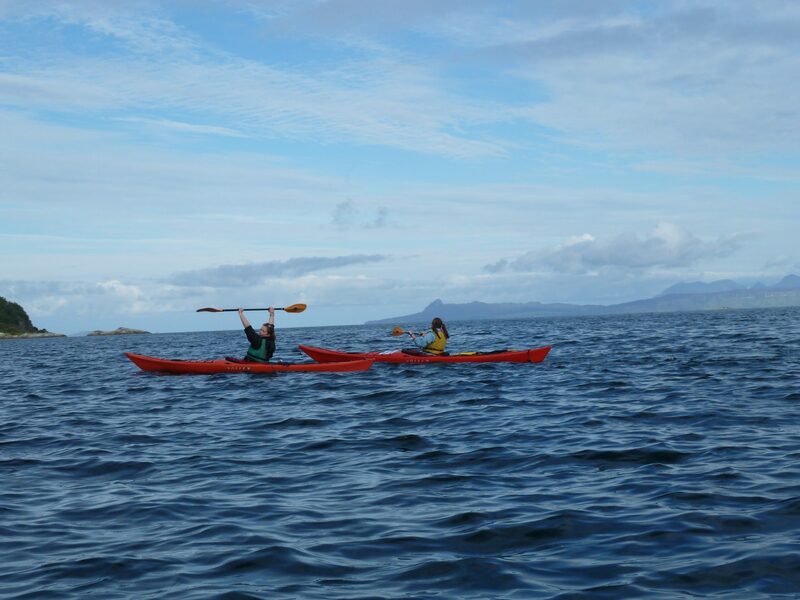 The expeditions we offer are Walking, Mountain Biking, Sea Kayaking and Canoeing. We have just released our 2018 expedition dates! If the dates below don’t suit – give us a call we can always put on more dates! Active run 5 residentials a year based in the Cairngorms National Park. 4 of which are mutli activity residentials where you work as a team to complete challenges whilst carrying out adventurous activities; Rafting, Canyoning, Climbing, Canoeing, Biking to name a few! We also run a snowsports residential where you learn to develop skills in both skiing and snowboarding. 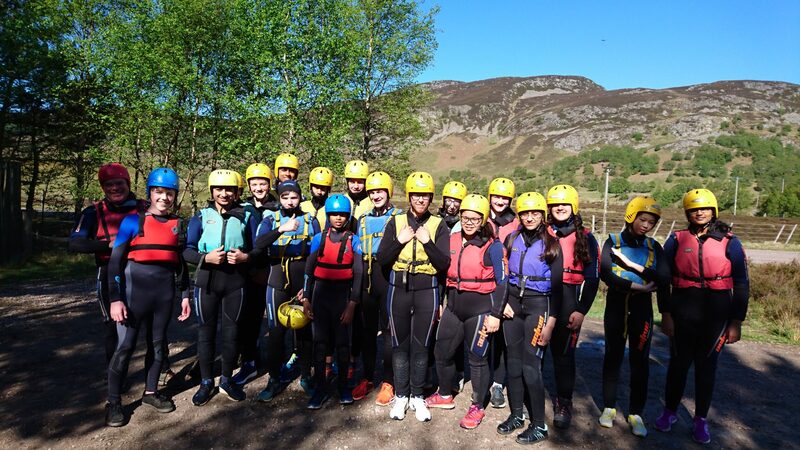 The residentials are self catered at the Cairngorms Adventure Centre located at the heart of Scotland. The 2018 residential dates are bookable online and we already have the spaces filling up!